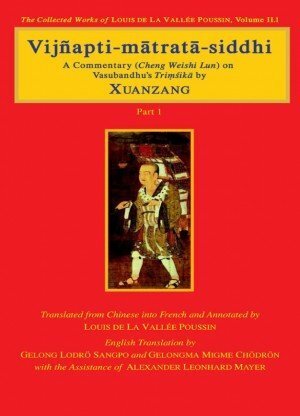 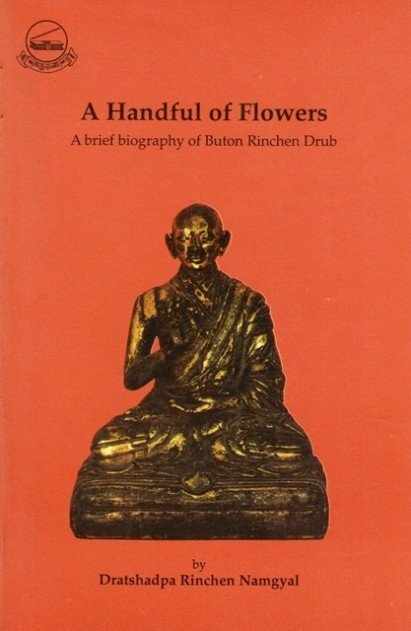 This condensed Biography was composed in praise of Buton Rinchen Drub, one of Tibet's most outstanding scholars, who lived from 1290 to 1364. 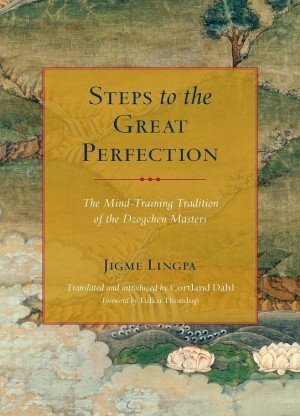 Known as the 'Lord of Zhalu'-Zhalu being the location of his principle monastery-this unique master was a prolific translator into Tibetan of the Buddha's teachings, as well as a supremely wise and compassionate teacher who worked tirelessly to bring all beings ot liberation. 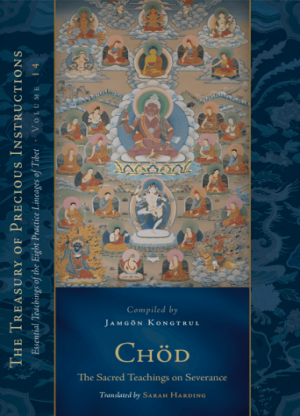 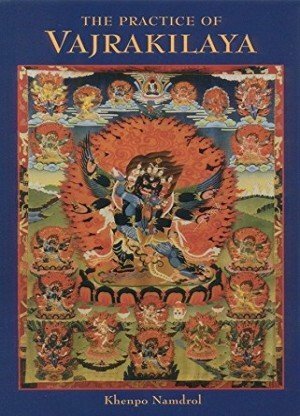 His close disciple and the composer of this work, Dratshadpa Rinchen Namgyal, relates many of the wondrous events of Buton Rinpoche's virtuous life.and deeds. 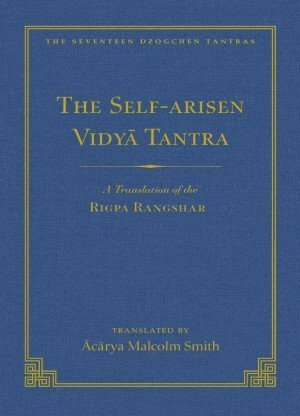 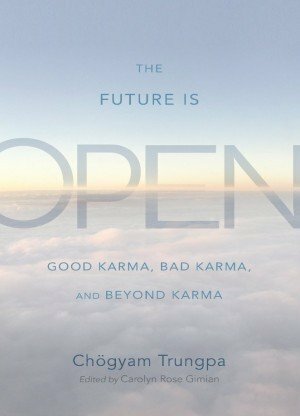 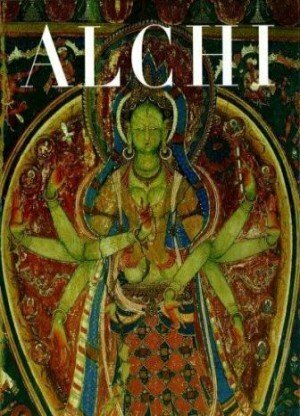 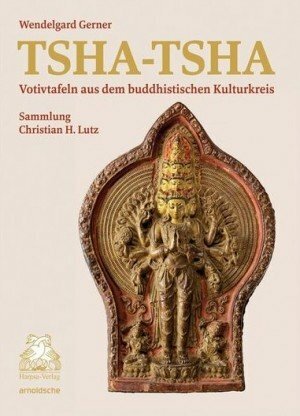 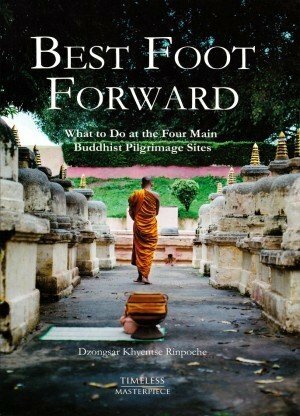 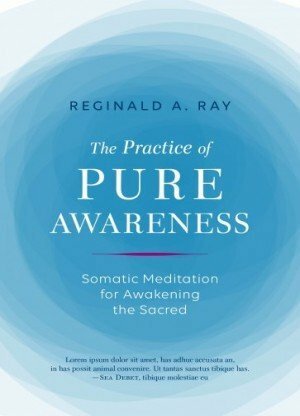 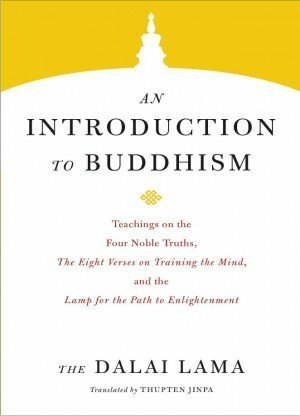 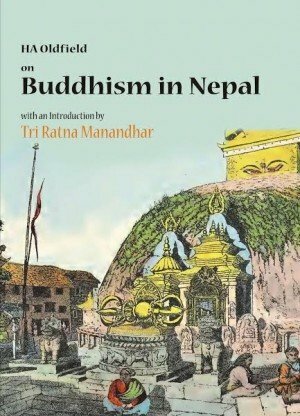 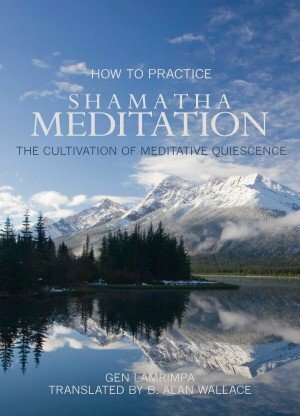 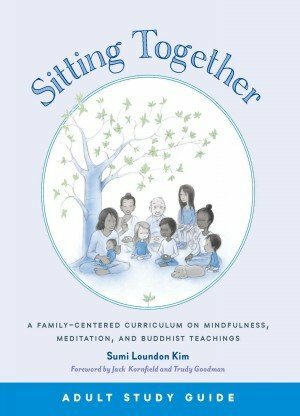 Students of the Buddhadharma will find much Inspiration and encouragement in the pages of this book. 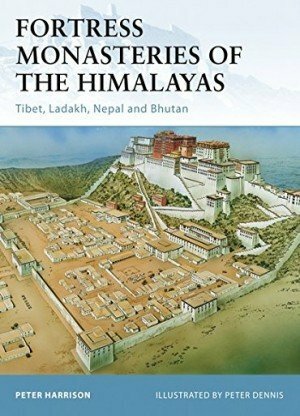 This fascinating work also vividly conveys a sense of the historical period in which Buton Rinpoche lived and taught in Tibet.